With Belfast’s Odyssey Arena hosting the return of Clarkson, Hammond and May to their live stage show, RMS is one of the first outlets to show footage from their series of short films, called #BackOnTheRoad, leading up to the event. 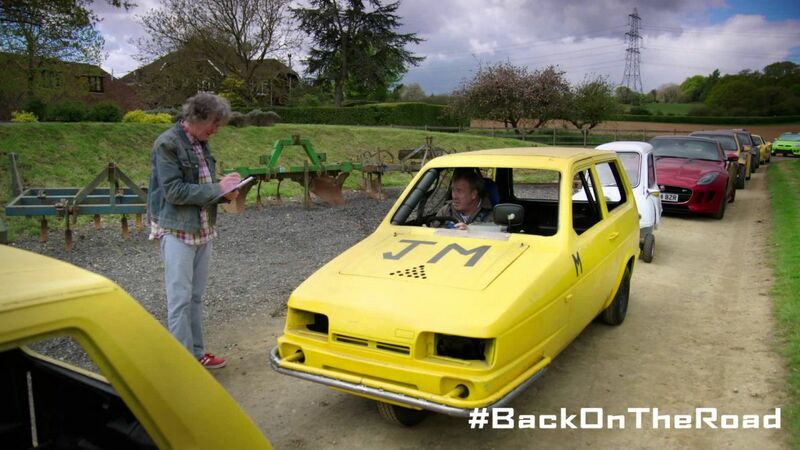 This one sees James and Jeremy doing a brief shakedown on a bright yellow Reliant Robin. If you missed the first one, allegedly featuring James May’s piano, check it out below. We can’t wait to see the three ‘eejits’ in Belfast next week. Some tickets may still be available for the show on the Live Nation booking site. I don't think Clarkson gives a sh*t to be honest. Yup, you must be right.